With just two weekends left in the 2015 Nebraska Spring Turkey Hunting Season, we may be in the ninth inning, but there is still time to score on a gobbler. In fact, some hunters will find the best hunts of the season in the final days this year. Time to pull the decoys? During the peak of breeding, gobblers often have all the hen-attention they want. We are now past this point and the boys are working harder to find willing hens. Some are more willing to cover ground looking for potential last-minute mates. 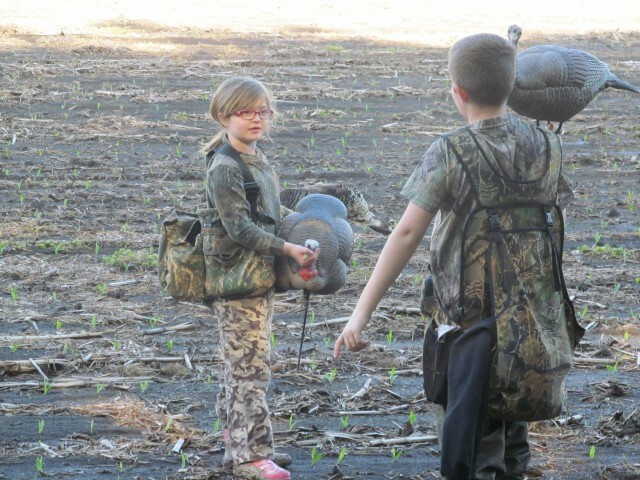 This can be good news to the hunter that is prepared for this part of the season and its challenges. For those that do not adapt it can be a time of frustration. 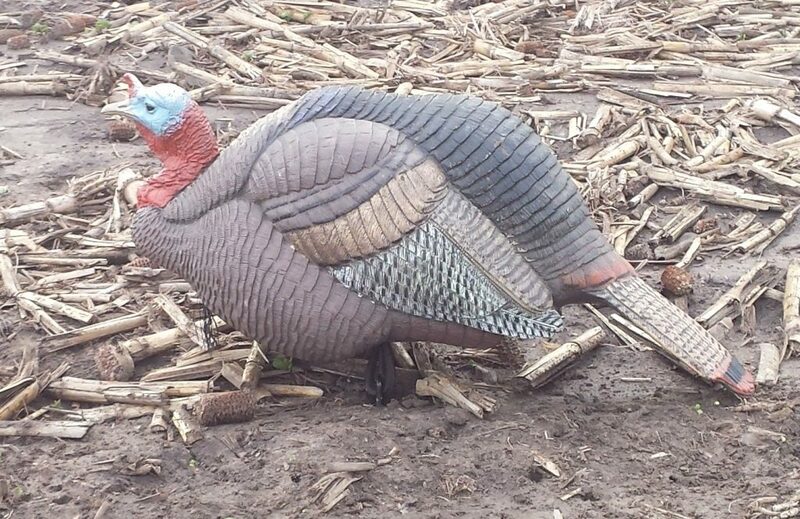 It’s at this point in the season each year we turkey-chasers complain about “decoy-wise” or “call-shy” gobblers. Having pursued them for more than 25 springs I know such birds do exist. I am not, however, convinced they are as common as we think they are. During this stage of the game a bird that gobbles back to your hen calls, but doesn’t come any closer isn’t necessarily nervous of the sound. 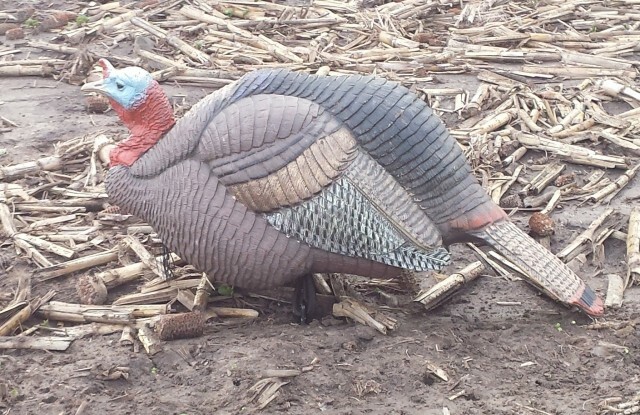 That tom that sees your hen decoy and stops well out of range may not be scared of it. In my mind these birds are just doing what comes naturally to them. 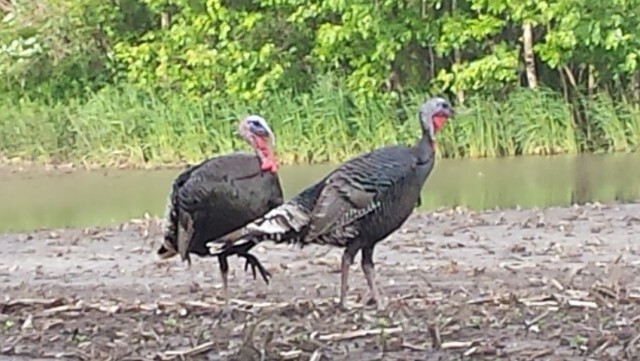 Gobblers are now driven to find whatever willing hens are left and they will not waste time pursuing non-receptive hens. The interested hens are easy to pick out as they go to the gobbling and/or strutting tom. And there lies the challenge. That gobbler that answers your aggressive calling but slowly drifts away is doing so because his tiny brains tells him that the hen he hears (you) – but never came – isn’t interested in breeding. 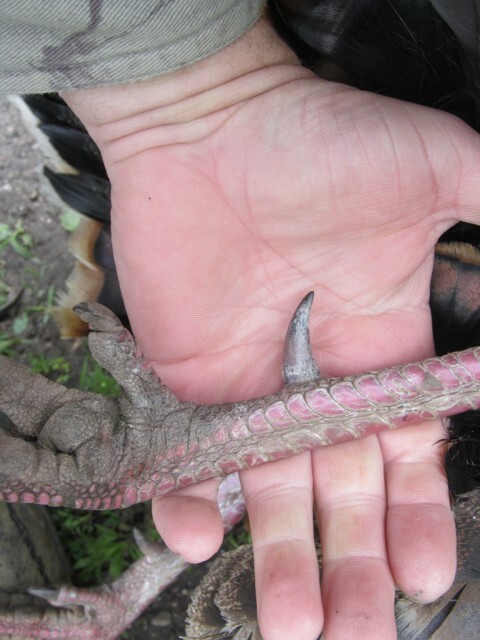 Same thing for the bird that stops short when spying your hen decoy. If she (your decoy) was receptive she would’ve gone to him. That’s just the way these birds are wired. So, use this knowledge to your advantage. First, and perhaps foremost, is make that gobbler search for you. Call only aggressively enough to let him know you are there, keep his attention or to compete with other real hens. If he begins to move your way, tone it done. This is when small calls – content purrs and quiet clucks – can accomplish big things. Try leaving your hen decoys at home. 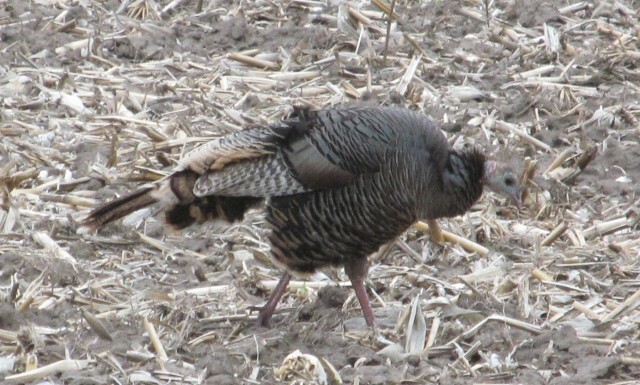 I really believe gobblers search harder if they can hear a hen happily purring along, but cannot spot her. 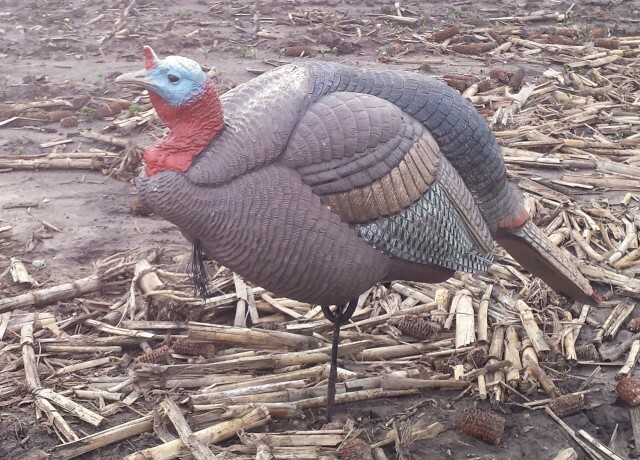 If you feel you must use a decoy, take a jake decoy instead – the wimpier looking the better. This may seal the deal as that real gobbler hears a hen and sees a rival has already moved in. There is also the idea that late season gobblers join all-male, summer flocks as breeding wanes. Either reason could help lure a bearded bird into range. And remember that patience has killed many a turkey. Just because it hasn’t happened yet, doesn’t mean it won’t happen at all.